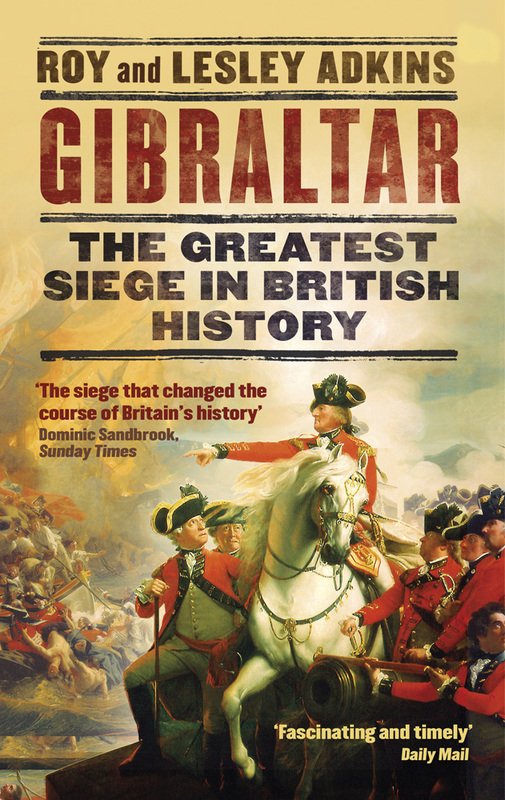 Our latest book, Gibraltar: The Greatest Siege in British History, is published in the UK by Little, Brown in hardback (ISBN 9781408708675). In the United States and Canada, it is published in hardback by Viking (ISBN 9780735221628). It is 449 pages long, plus prologue, black-and-white and colour plates, and several maps. Both the US and UK hardbacks are beautifully produced. The US version has some tweaks and polishes done to the original text, while the UK hardback has gorgeous endpapers that make it a ‘must-have’ book. See below for the paperbacks versions. 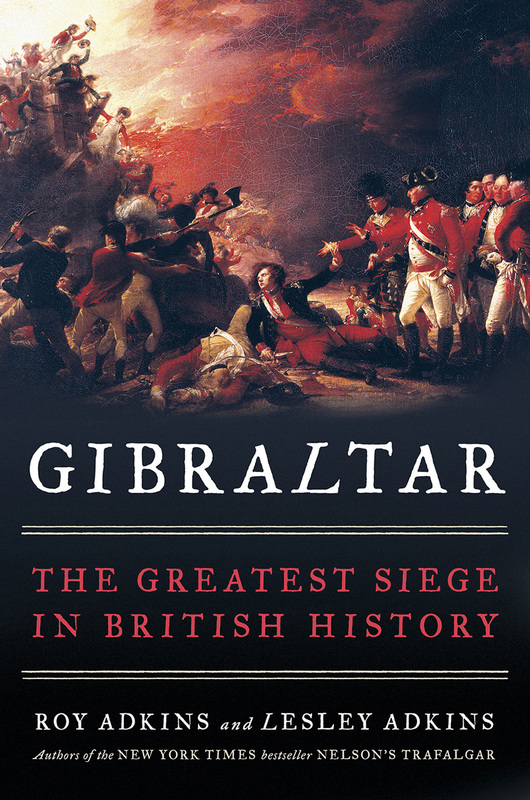 Gibraltar is also available as an e-book in various formats, and there is an unabridged downloadable audiobook produced by Hachette Audio (UK) and Penguin Audio (US), brilliantly narrated by the acclaimed actor John Telfer. This audiobook is the winner of an Audiofile Earphones Award. 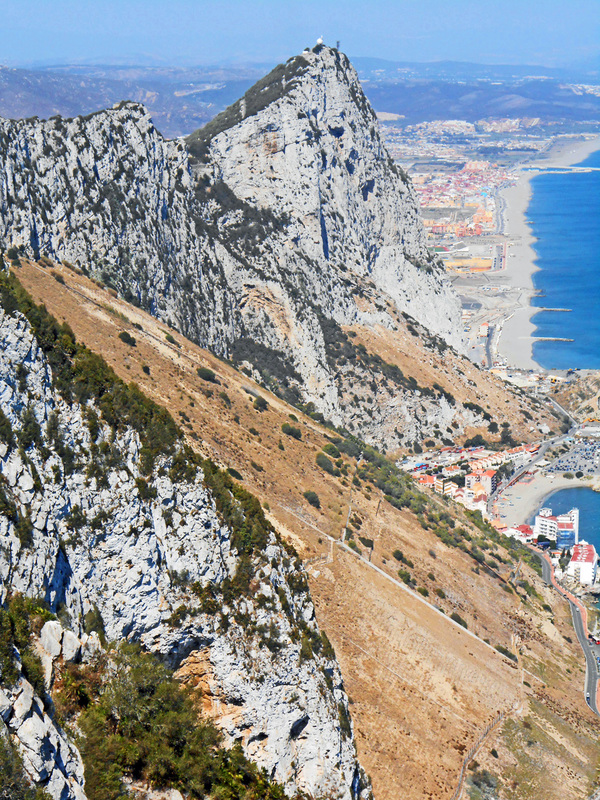 Reviews of Gibraltar are given at the end of this page. Both jacket designs feature paintings by American artists. The Little, Brown jacket is based on a painting by John Singleton Copley, while the Viking one uses a painting by John Trumbull. The paperback version of Gibraltar was published in the UK (ISBN 9780349142395) on World Book Day and was published a few days later in the US (ISBN 9780735221642), to coincide with the 240th anniversary year of the start of the Great Siege in 1779. 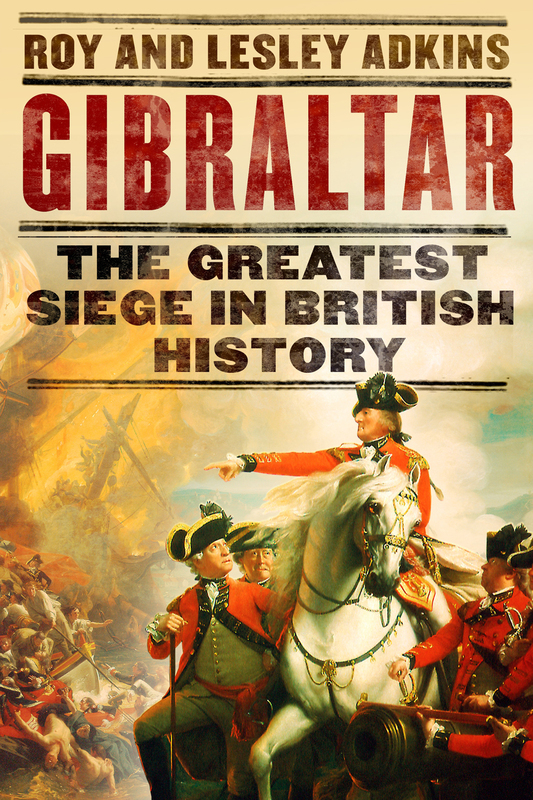 Gibraltar: The Greatest Siege in British History is an epic tale of courage, desperation, endurance and intrigue, brought to life by eyewitness accounts and in-depth research using unpublished archives and contemporary late 18th-century accounts. 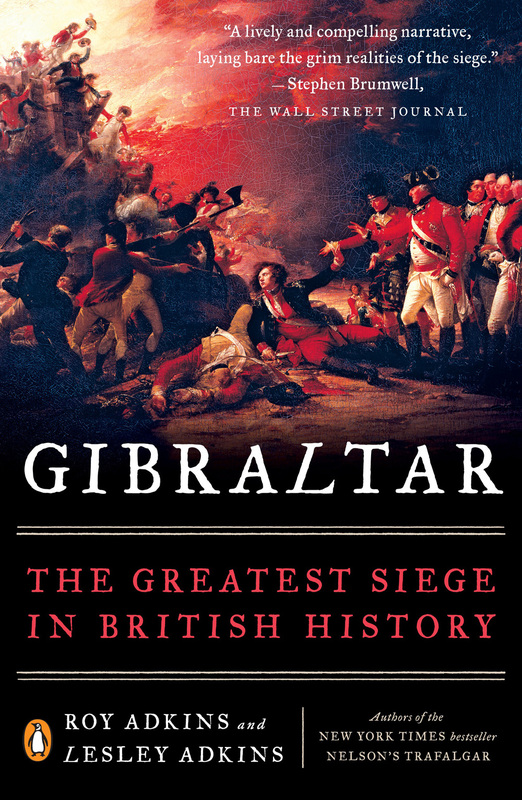 For more than 3½ years, from June 1779 to February 1783, the tiny territory of Gibraltar was besieged and blockaded, on land and at sea, by the overwhelming forces of Spain and France. 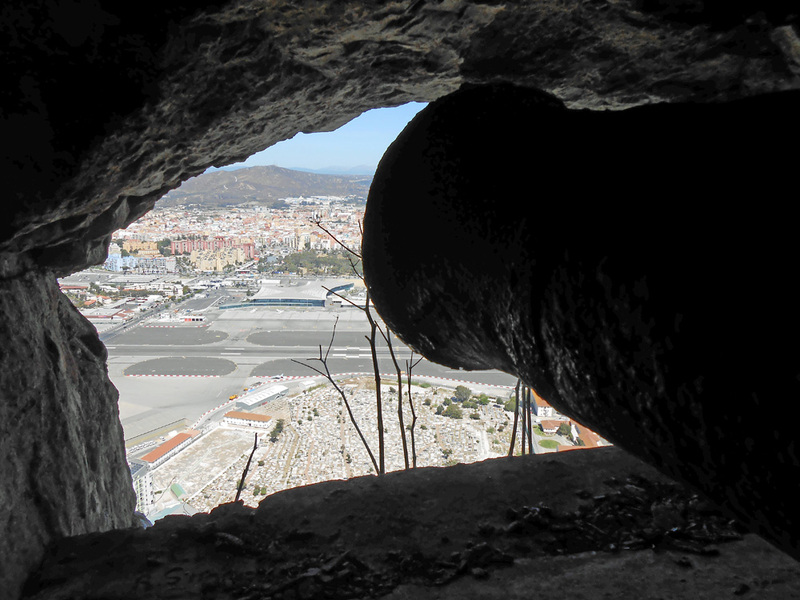 It became the longest siege in British history, and Gibraltar became the most famous fortress in the world. The 240th anniversary of the start of the siege will be marked in 2019. 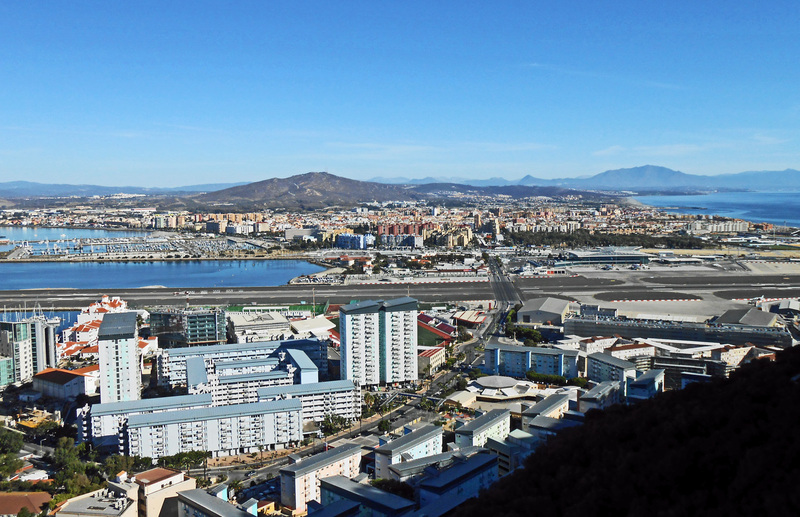 Located between the Mediterranean and Atlantic, on the very edge of Europe, Gibraltar was a British military garrison and also home to several thousand civilians, a place of varied nationalities, languages, religions and social classes. During the siege, soldiers, civilians and their families withstood terrifying bombardments, starvation and diseases. 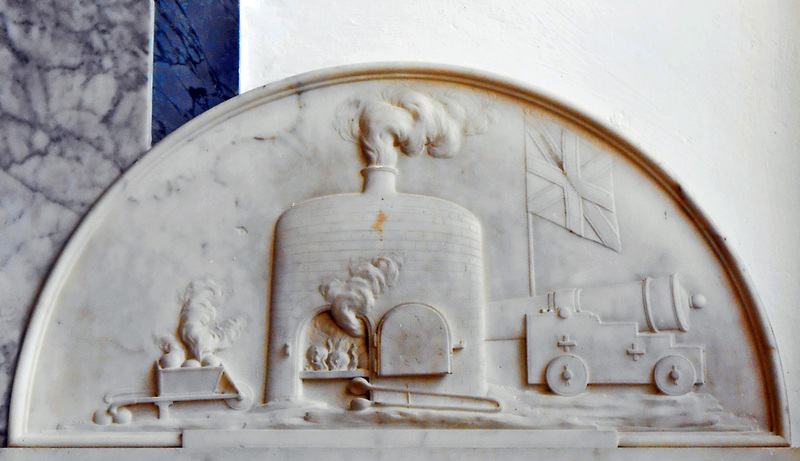 Very ordinary people lived through the most extraordinary events, from shipwrecks and naval battles to an attempted invasion of England and a daring sortie out of Gibraltar in order to destroy Spanish fortifications. Deadly innovations included red-hot shot, shrapnel shells and a barrage from immense floating batteries. This is military, naval and social history combined, a story of soldiers, sailors and civilians, with royalty and rank-and-file, workmen and engineers, priests, prisoners-of-war, spies and surgeons, all caught up in a struggle for a fortress located on little more than 2 square miles of awe-inspiring rock. 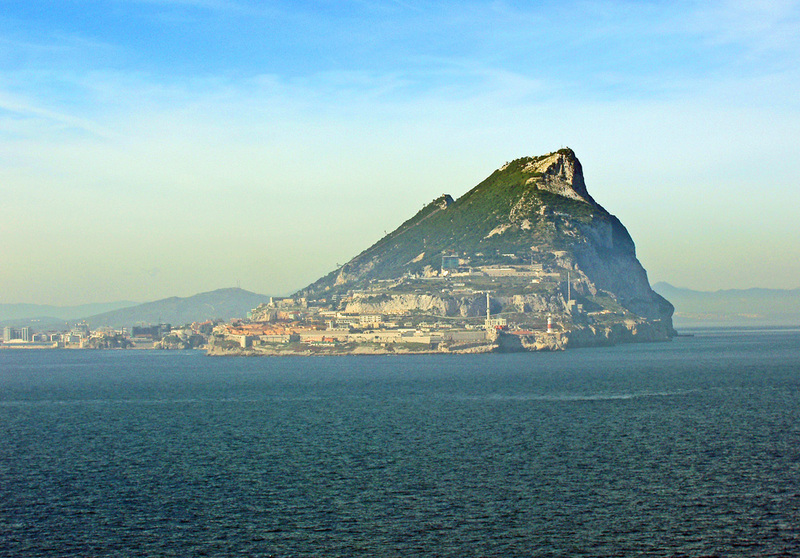 The British government’s obsession with saving Gibraltar was blamed for the loss of America in the War of Independence – also known as the American Revolution. When France sided with the American colonies and offered all sorts of help, they soon saw the possibility of destroying Britain’s sea power, but Spain’s naval support would be needed. The French began a diplomatic campaign and eventually persuaded Spain to join forces against Britain. In return, France promised to do everything possible to assist Spain in gaining control of Gibraltar and the island of Minorca. Spain also agreed to support a French invasion of southern England, where the main bases of the Royal Navy were located. 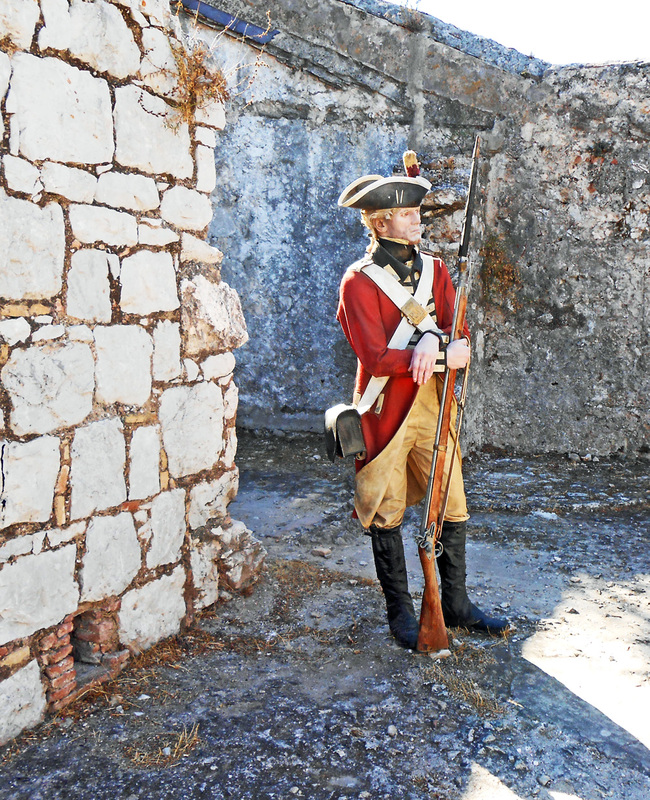 The siege of Gibraltar, the siege of Minorca and the attempted invasion by an armada of French and Spanish warships were all inextricably linked with the struggle of the American colonies for independence from British rule. Such a complicated conflict drew in soldiers right across Europe, from Morocco to Italy, to fight on both sides, and the Great Siege of Gibraltar was not finally resolved until the American War of Independence was ended with a peace treaty in 1783.
near Willis’s battery, part of the ‘City Under Siege’ display at Gibraltar. 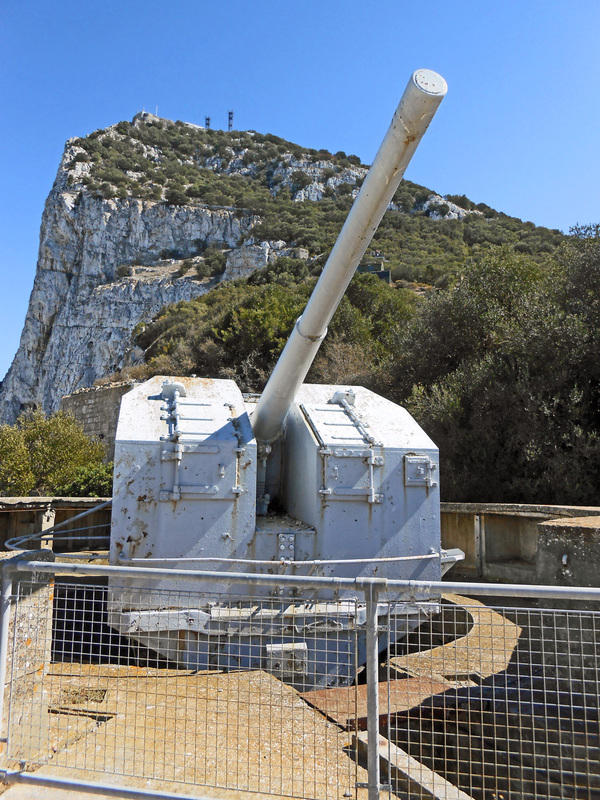 The 72nd was originally raised to serve in America, but was sent to Gibraltar instead. 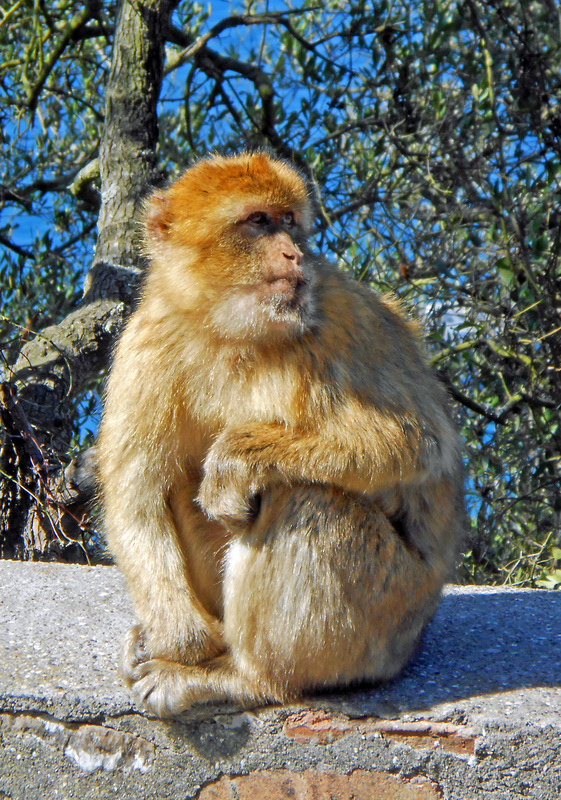 Many visitors today want to see the Barbary macaques – usually referred to as apes, but they are actually monkeys without tails, the only free-ranging monkeys in Europe. Before the Great Siege, there were considerable numbers of macaques, and officers would shoot them for sport. Little mention is made of them during the siege, but with food so scarce, some may have been eaten. They would have retreated to safety on the eastern side of Gibraltar, which was then virtually inaccessible, except by boat. We gave the first talk at the 2017 Gibunco Gibraltar International Literary Festival, on our new book ‘Gibraltar: The Greatest Siege in British History’. 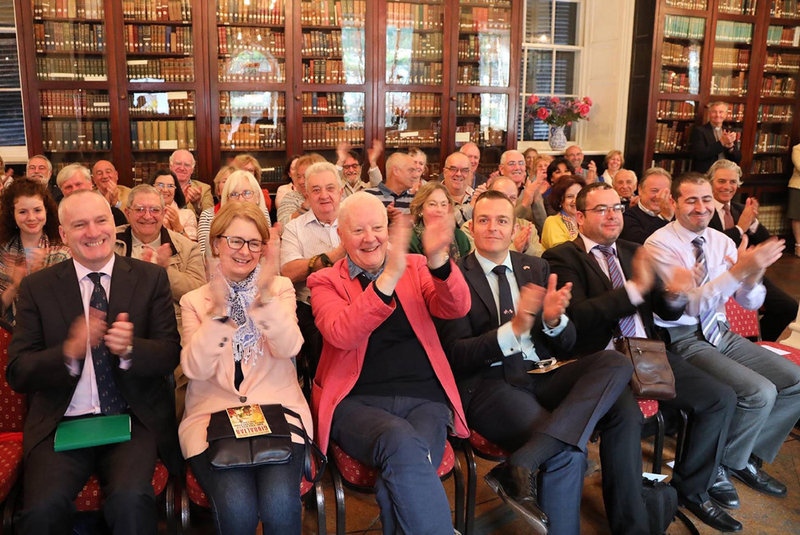 This prestigious and popular festival took place over four days, with venues including the Garrison Library, which is where our talk was held. The library was founded in 1793 by John Drinkwater. He was in the 72nd Regiment throughout the Great Siege and afterwards published his detailed diary which became a bestseller. Our talk was sold out, standing room only, and the response to it was incredible and overwhelming. See our Events page for further details. Our publicist in the UK is arranging talks and other events, which will be added to our website’s Events and Interview page. She can be contacted as follows: Hayley Camis, Press Officer, Little, Brown Book Group, Carmelite House, 50 Victoria Embankment, London EC4Y 0DZ. Tel. 020 3122 6082. Email: Hayley.Camis@littlebrown.co.uk. @hayleycamis. For events in north America, please contact Theresa Gaffney, Associate Publicist, Viking/Penguin Books, 375 Hudson Street, 4th Floor, New York, NY 10014, email: tgaffney@penguinrandomhouse.com, tel. 212-366-2338. A World War Two gun on the site of Willis’s battery. For other stories related to Gibraltar and the Great Siege on our website, see the Trafalgar page for various bits and pieces; newsletter 22 for the depression gun during the Great Siege, newsletter 44 for the Pillars of Hercules, newsletter 47 for Coxheath Camp, and newsletter 48 for the sinking of HMS Britannia in World War One, newsletter 50 for all things Gibraltar, including George Augustus Eliott, postage stamps and John Drinkwater, newsletter 51 for all things Gibraltar, including post boxes, newsletter 52 for John Trumbull’s paintings of the sortie, Henry Ince and Gibraltar’s tunnels, and the Prudential and the Rock; and our blog pieces on The Gibraltar Stone and the Gibraltar Literary Festival. We’ve been doing all sorts of radio interviews, including for Newstalk Radio, the Eric Metaxas show, Talk Radio Europe, and another BBC Radio Jersey. See our Latest News page for further details. One online interview was with Family Tree magazine, which you can read here, and we were ‘Top Choice of the Month’ in their book pages for their December issue. In the November 2017 issue of the magazine History Revealed, we were featured as Book of the Month, and there was also an interview with us. There have been several features in local newspapers, such as the Chiswick Herald, Gibraltar Chronicle, Gibraltar Panorama and Sussex Express, and there was a double-page digest feature in the Daily Mail, attracting a lot of comments. You can see that piece here. The reviewer did express concern that readers were entitled to mangled bodies and spattered entrails from the outset, though if all the soldiers were blown to bits early on, our book would have been very brief. We can reassure readers looking for a bit of action that our initial chapters includes naval battles, a Spanish warship explosion, a captured Spanish admiral, a failed invasion of England, hundreds of children dying of smallpox, a terrifying attack by fireships, night-time gunboat attacks and much more.